The new Efco SA2062 professional blower is designed for tidying rural (farmyards and forecourts), urban (parks, stadiums, flower beds, streets), and agricultural (orchards, olive groves) environments, and preventing/extinguishing fires. The machine is equipped as standard with two terminal tubes to maximise the range of possible applications. 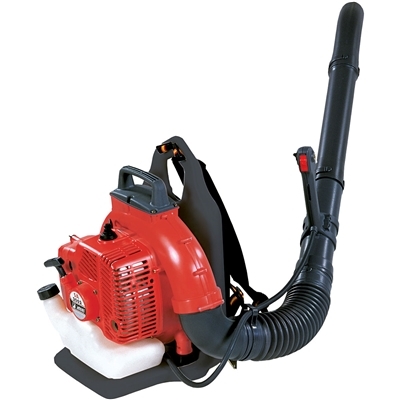 The high power engine makes this unit ideal for rapidly clearing leaves and other debris from large surface areas. The very quiet operation allows the use of this blower in urban surroundings in full compliance with noise emission bylaws. 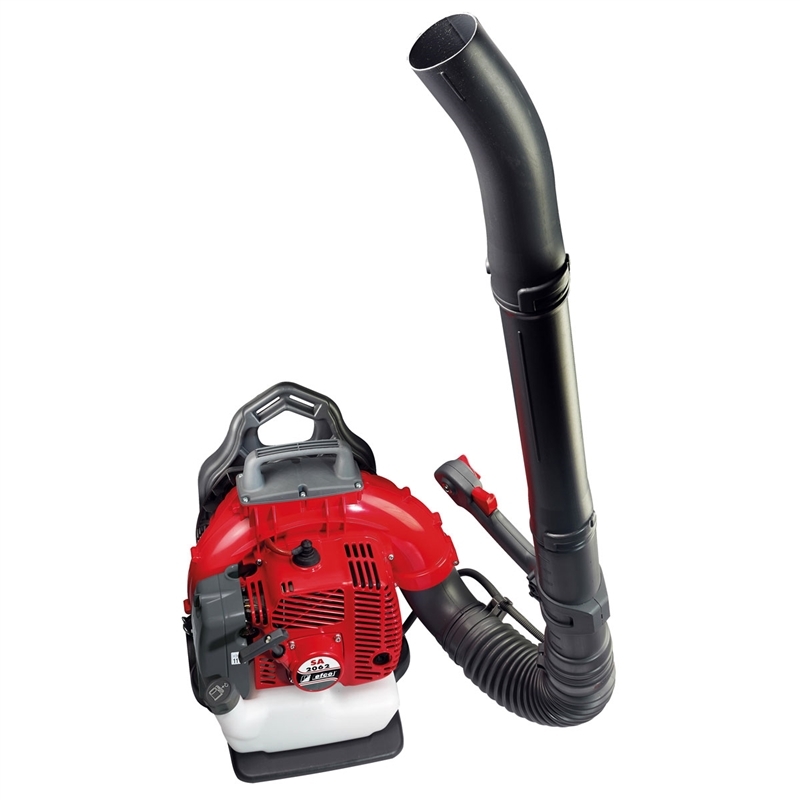 The low weight, high air velocity and output delivery volume make this backpack blower a practical, powerful and high performance tool.